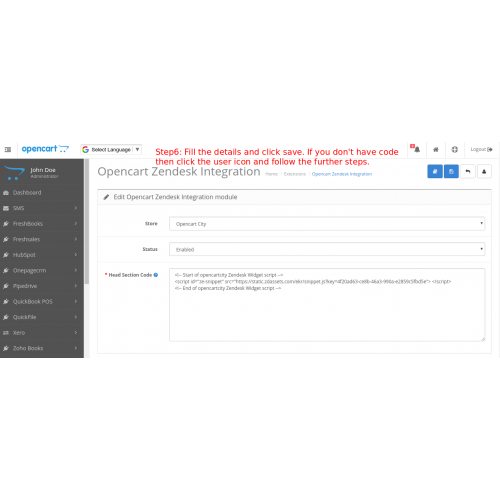 Opencart Zendesk Integration module allows the site visitors to contact to admin. 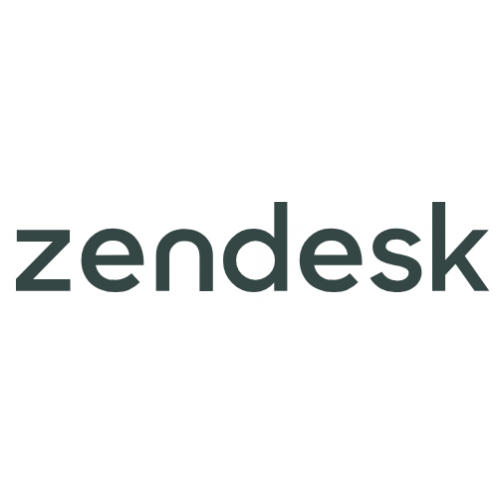 Customers and visitors can directly send their queries and ticket will be generated by zendesk. 1. Site visitors may contact to the admin. 2. Site visitors may send their queries directly to the admin from any page of the site. 6. Ready to use module.